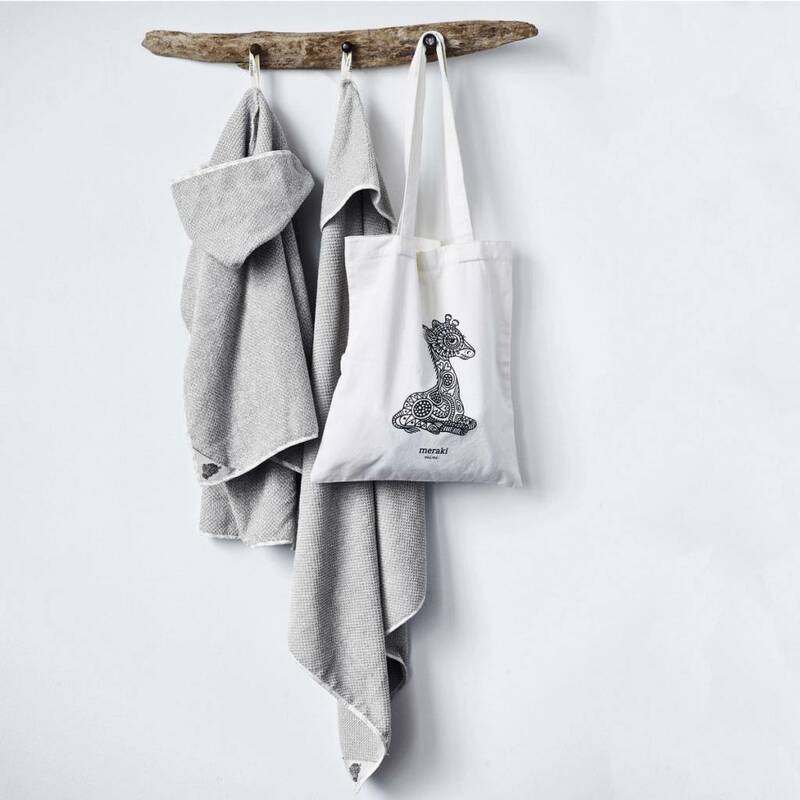 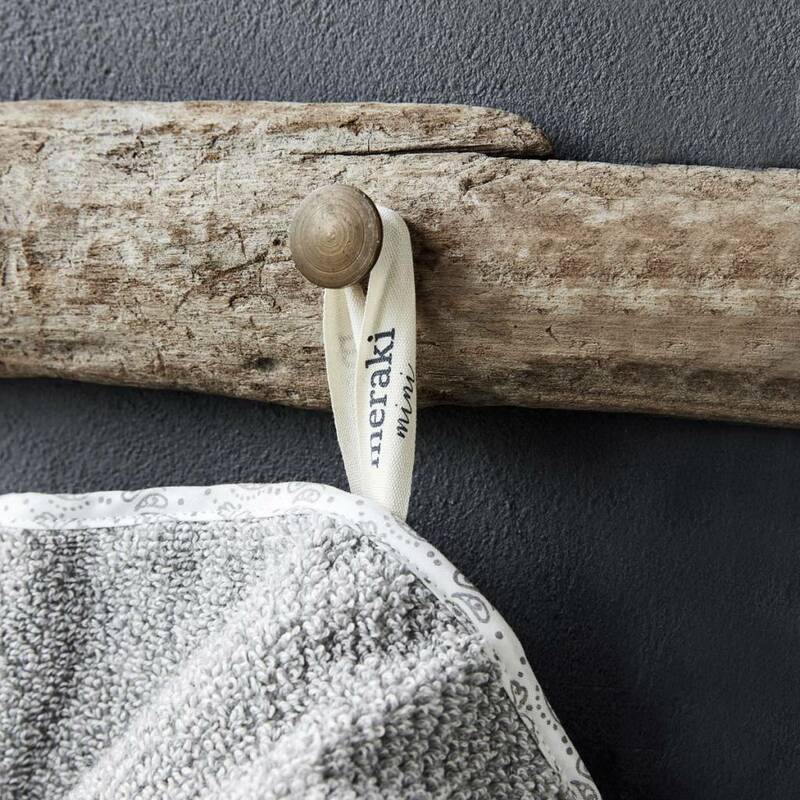 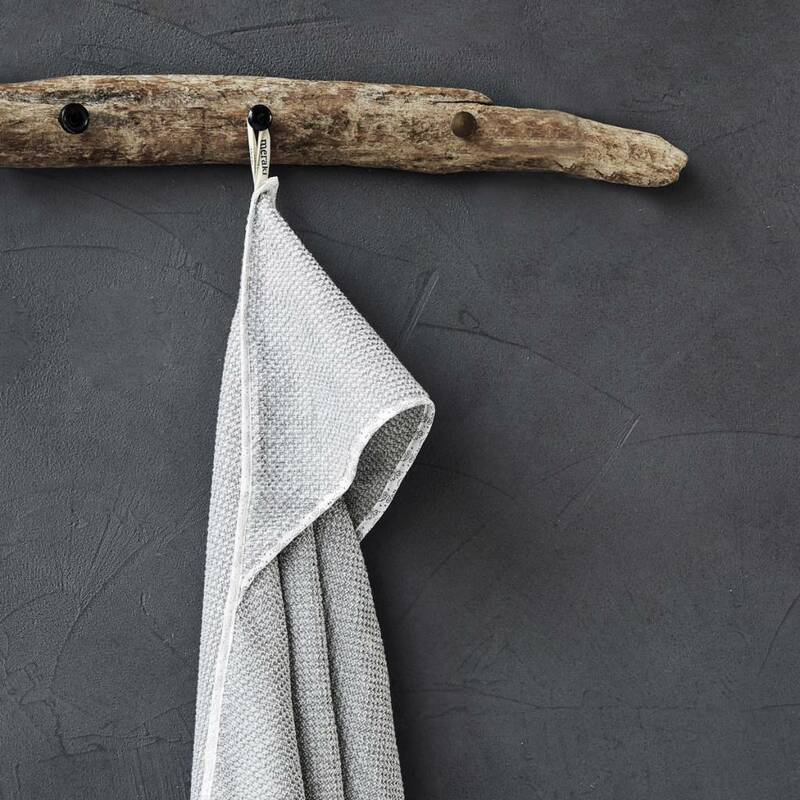 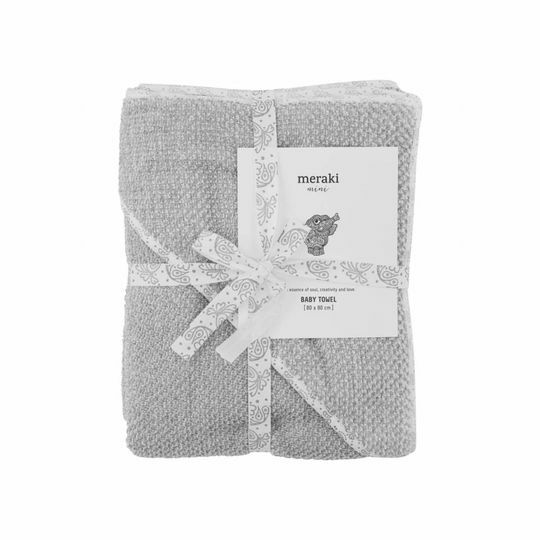 Amazing baby towel by Danish brand Meraki from their Mini line. 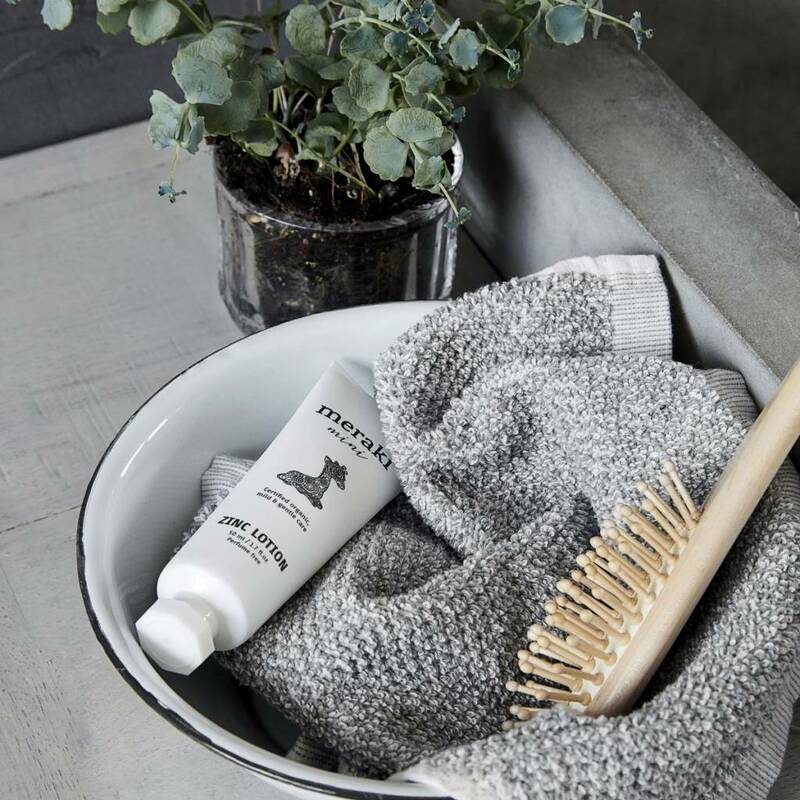 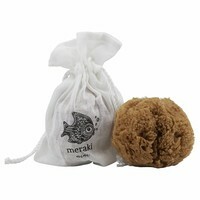 This item made out of 100% cotton will be of great use after each bath. 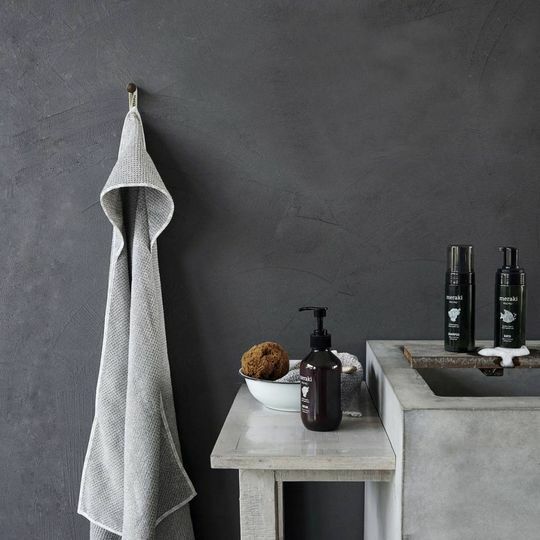 After bathing nothing feels better than the soft toch of a nice towel. 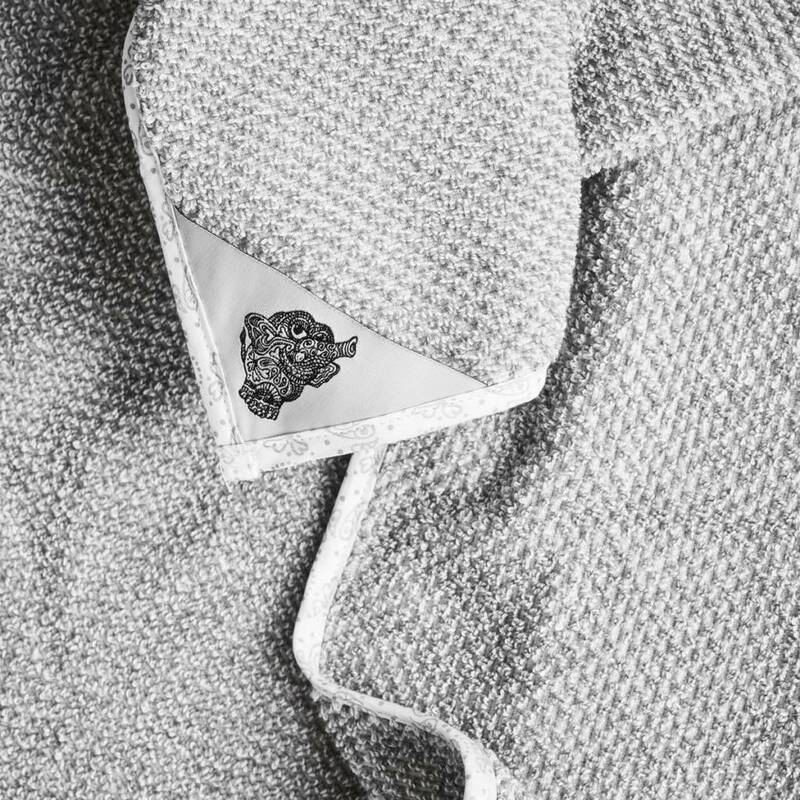 Besides being super soft this towel is also very stylish. Gorgeous minimal design that will look great in a modern nursery. Both you and your baby will love it. 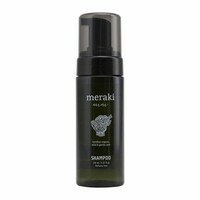 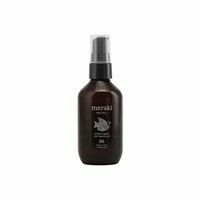 So care for your baby with this grey towel from Meraki Mini.